Sriz Beauty Blog: My Reasons for Falling in Love with Melbourne!!! 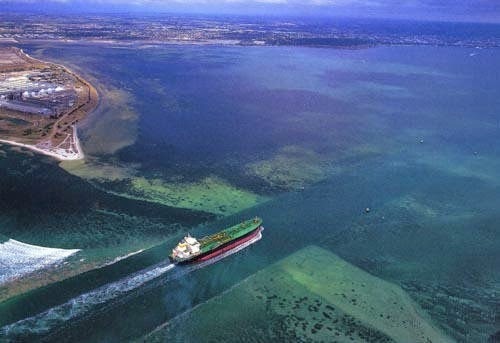 ''Melbourne'' named as the world's most livable city by the Economist Group,is a must place to visit as well as the best place to live,earn and enjoy!!! How much ever you explore,still there is something new to be discovered! Melbourne, When we think about it, few things that come to our mind besides being the second most populous city in Australia are the grand civic buildings, cathedrals, theatres, parks and who could forget the beautiful Melbourne Cricket ground, which hosted many of the country's biggest cricket and Australian Rules Football matches, and many other significant sporting contests. Melbourne,which is situated in the southern Australian state of Victoria, on the shores of Port Phillip Bay,has The city's main square, Federation Square effortlessly blends edgy, modern design with elegant architecture and which is overlooked by the grandeur of St. Paul's Cathedral. 'Fed Square' is also home to the Melbourne Visitor Center and the Australian Center of the Moving Image. I would like to experience the visual treats of Great artworks and an impressive stained-glass ceiling at the National Gallery of Victoria as well as the Bathing Boxes of Brighton Beach which is one of the country's most photographed landmarks and also The Queen Victoria Market.I would also like to experience the international cuisines brought to Australia by generations of migrants, showcased on famous food strips like Lygon Street and Acland Street. To visit each street and laneway, which have several options for shopping, dining and cultural experiences to discover. 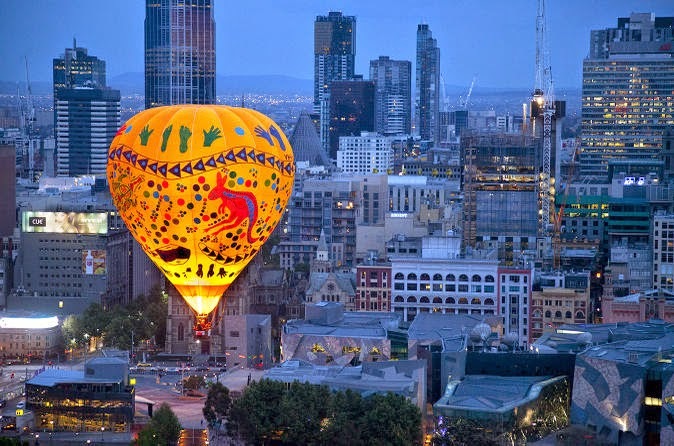 Want to have the best view of whole Melbourne from the 88th floor of the Eureka Tower, The city panoramas from the observation deck which are pure gold. 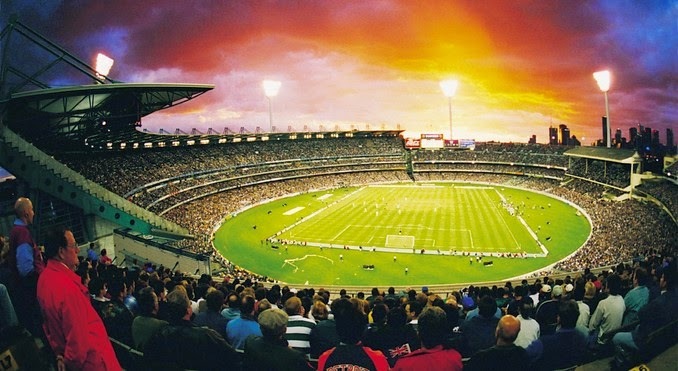 To watch an Australian Football League (AFL) match, a game of cricket or set of tennis. To take a stroll past the Royal Exhibition Building en route to an Italian restaurant in Carlton. 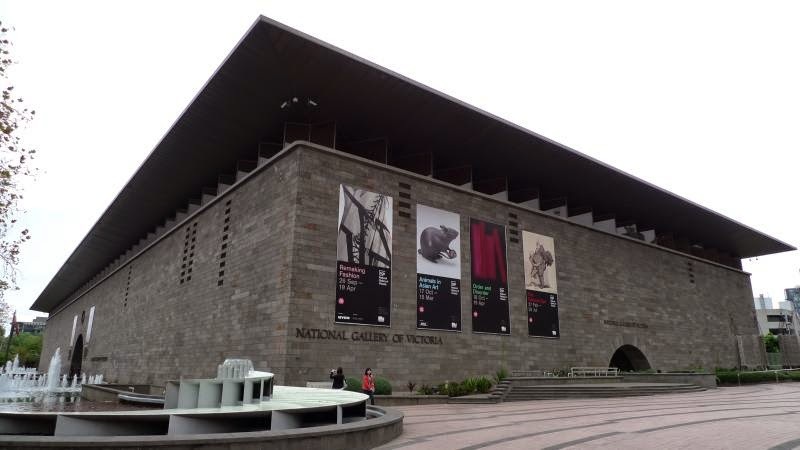 To wander through the historic University of Melbourne campus and visit the quirky Grainger Museum. 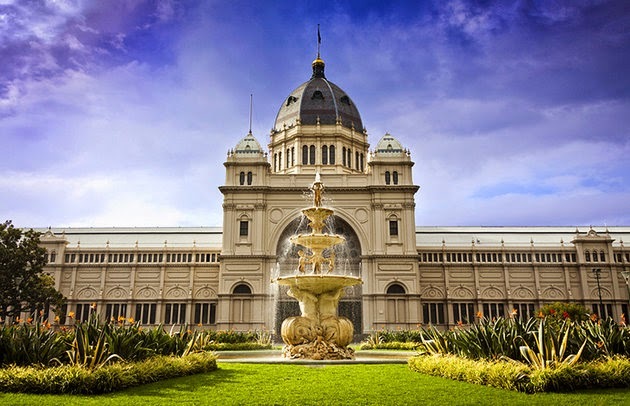 To Spend some time at the State Library of Victoria, and the stunning dome.And to have a leisure walking through avenues of oak trees in the Treasury Gardens and Fitzroy Gardens. 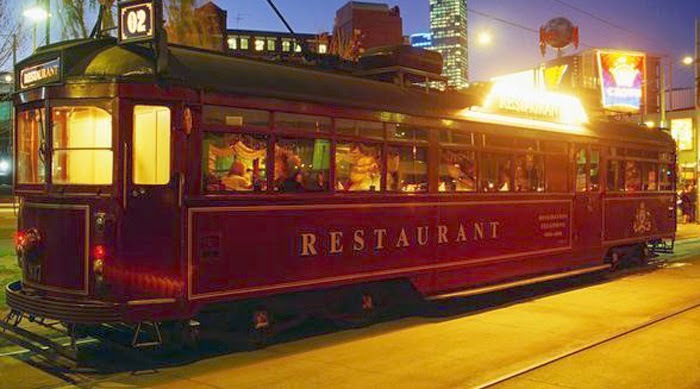 Want to have a meal on board on the Colonial Tramcar Restaurant, and tour Melbourne at night while I dine. Melbourne city's low murder rate is one important factor that contributed to the liveability in my view. And Last but not the least, want to experience the breathtaking ride to discover the gorgeous city on the Hot Air Balloon. Check out this video of Tanmay and Rohan's Hot Air Balloon Ride. These are some of the places which makes me fall in love with Melbourne and these are the reasons for me to fall in Love Melbourne!! !Though there are several other places to explore in the beautiful Melbourne City. 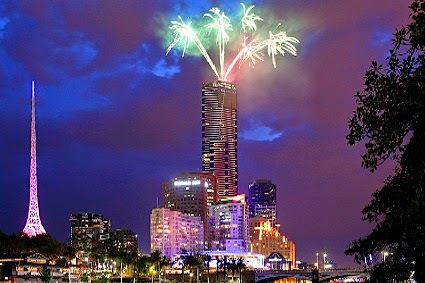 Answer this Simple question ''Which of these places would you want to visit in Melbourne and Why? The Best Answer will win an exciting prize!!! 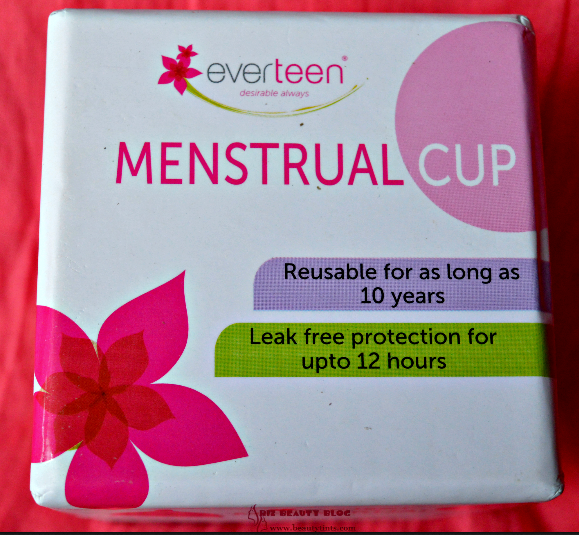 Hurry last date 4th January 2015! 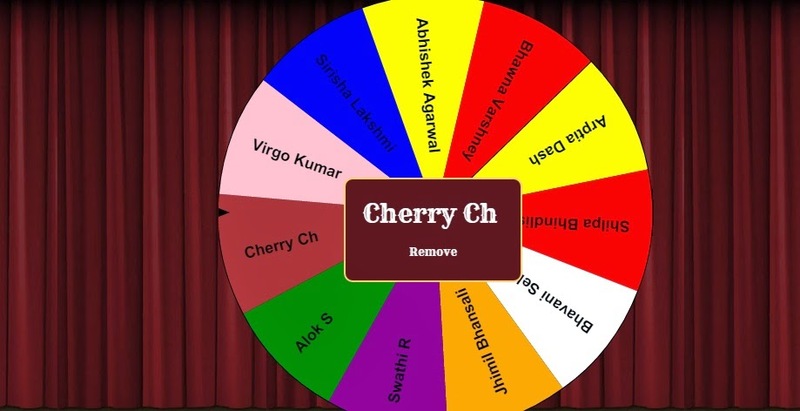 Thank you so much Every one for participating :) I am super happy with the response.I loved each and every comment and so I picked up the winner Randomly.And the Winner is Cherry Ch. Those who did not win,please do not get disappointed, as there is always a second chance!!! 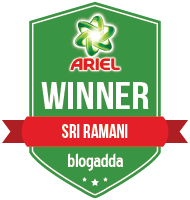 Participate in the New Year Giveaway here to get lucky this time. Labels: My Reasons for Falling in Love with Melbourne!! !